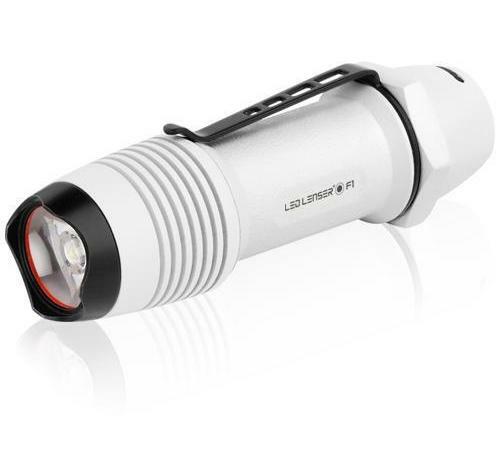 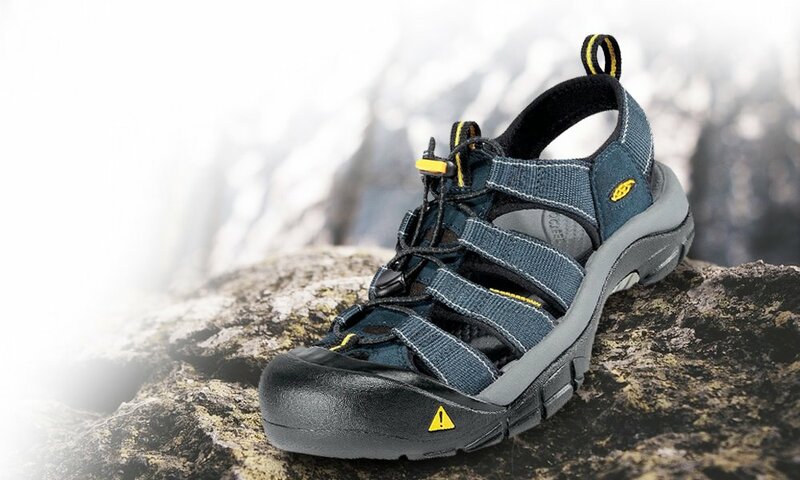 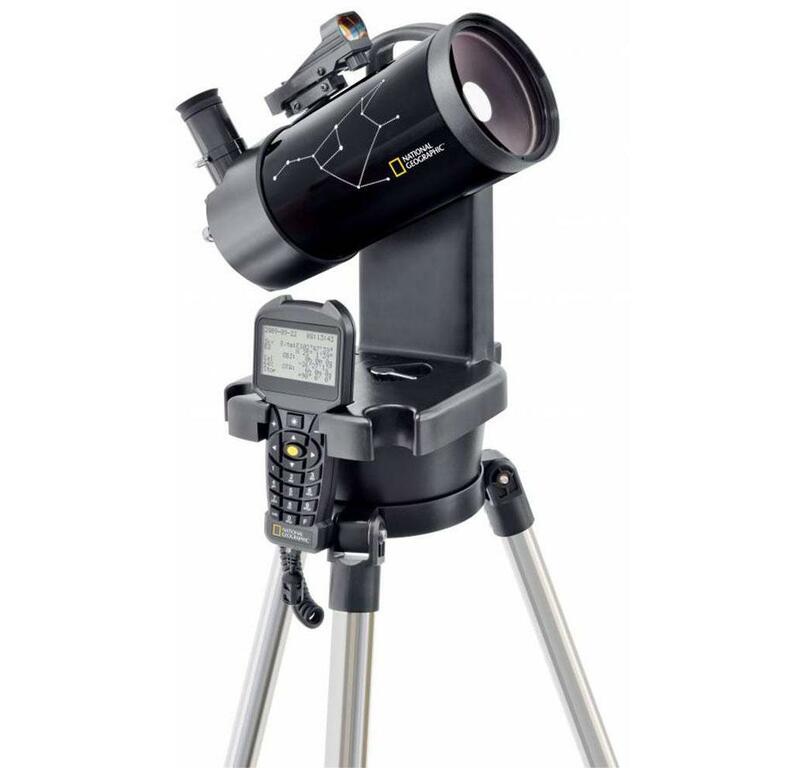 Discover our solar system with the AstroMaster 130 AZ! 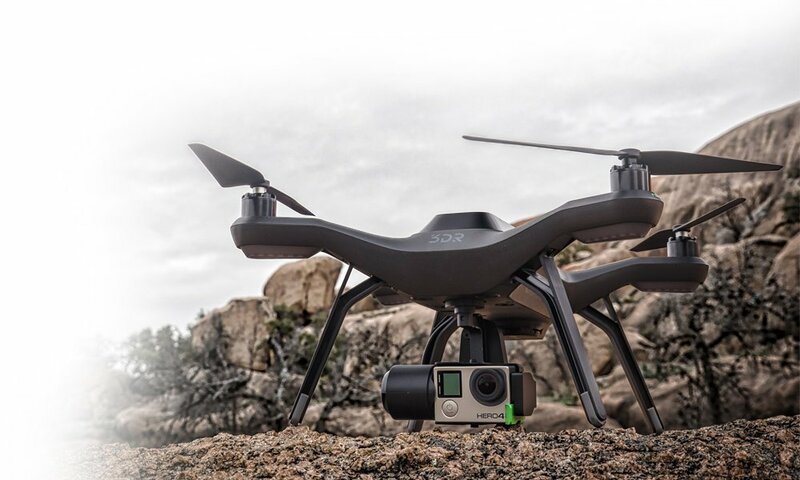 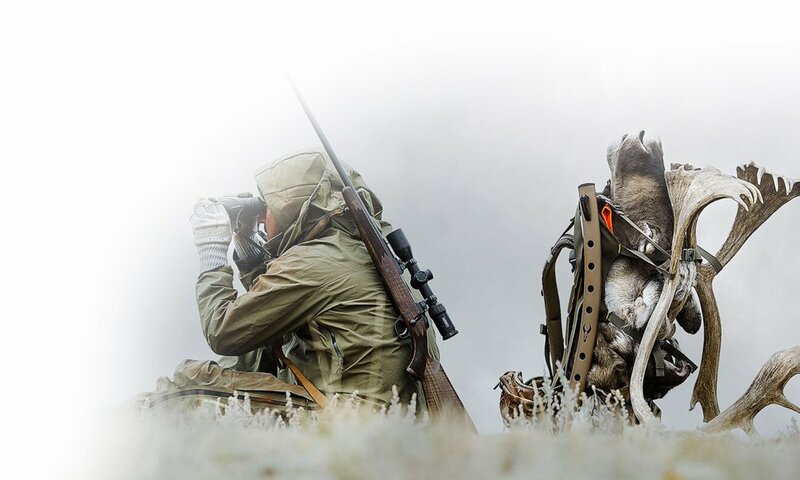 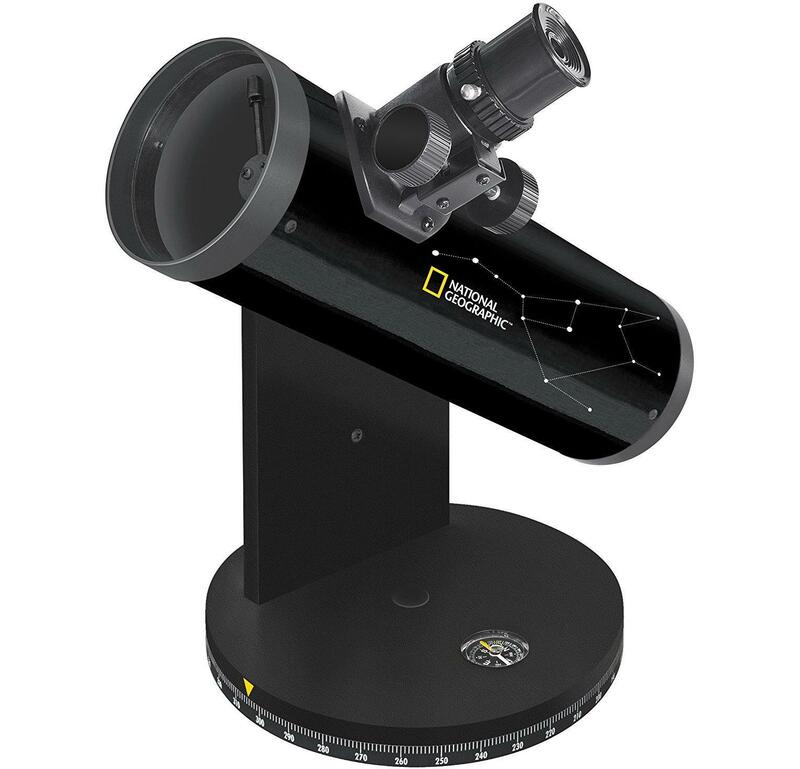 You’ll be ready to observe in minutes thanks to the quick and easy no-tool setup. 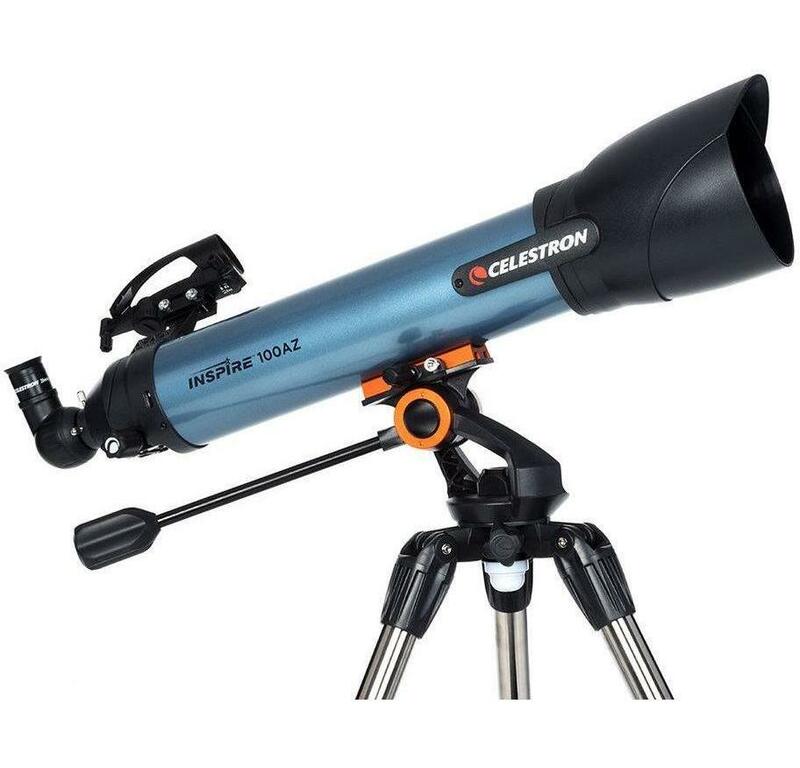 The AstroMaster 130AZ provides bright, clear images of the Moon, planets, star clusters, and more for great nighttime viewing. 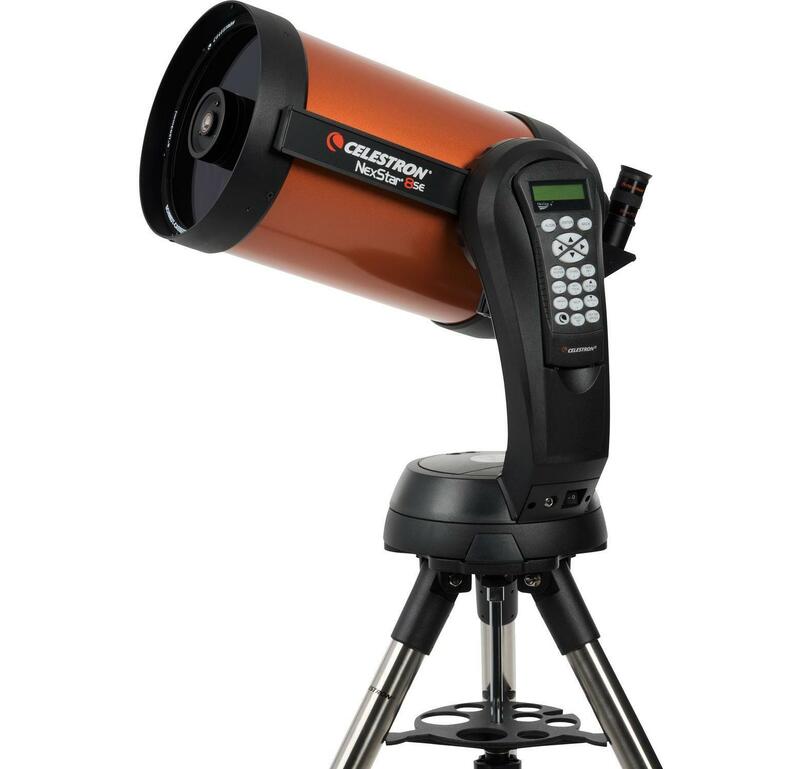 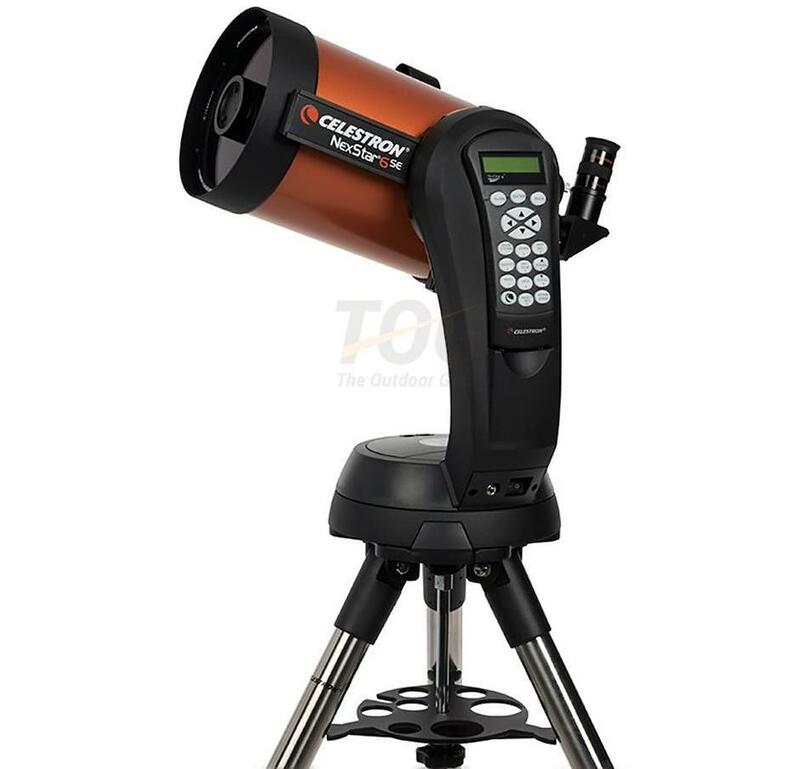 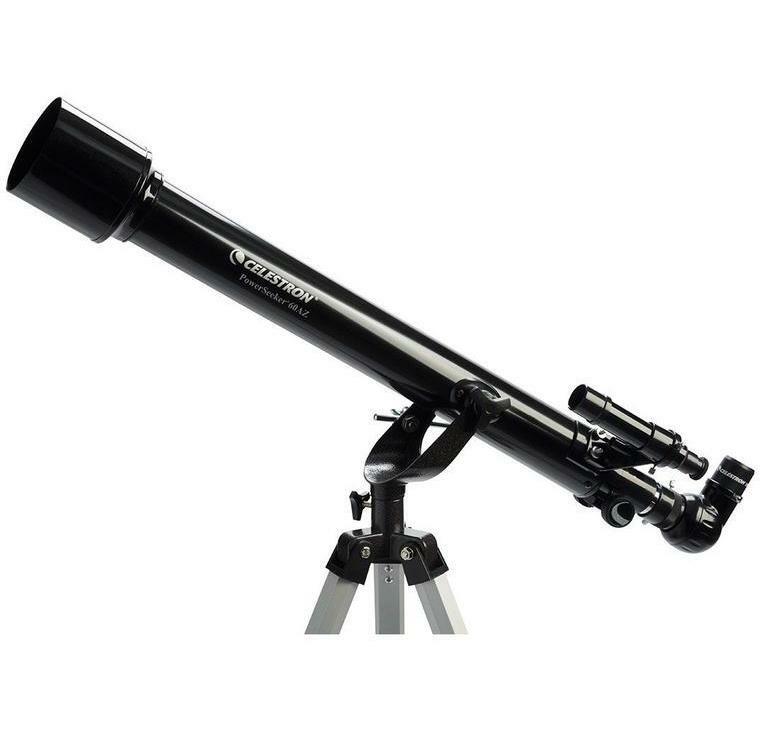 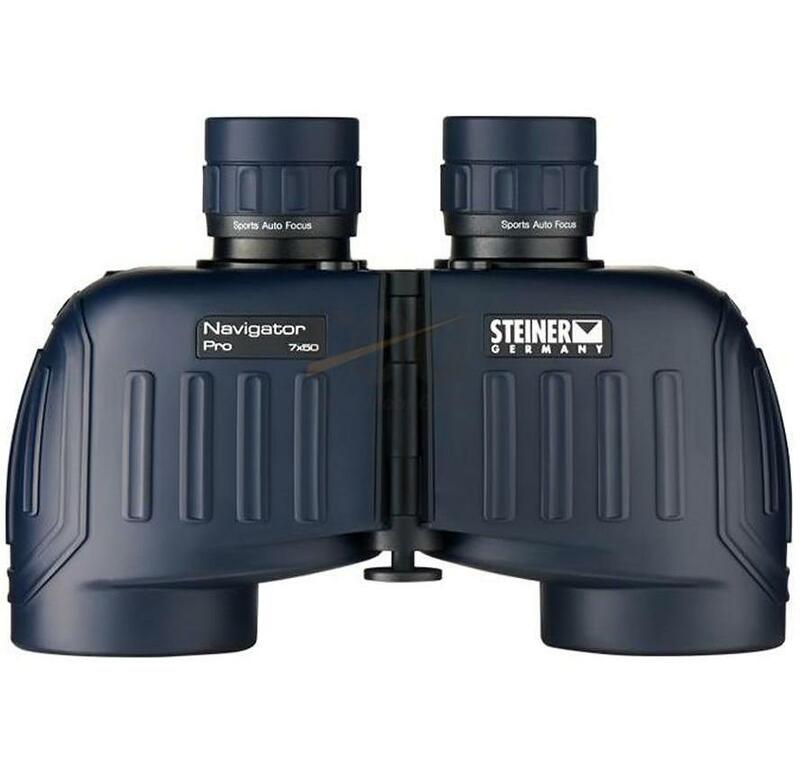 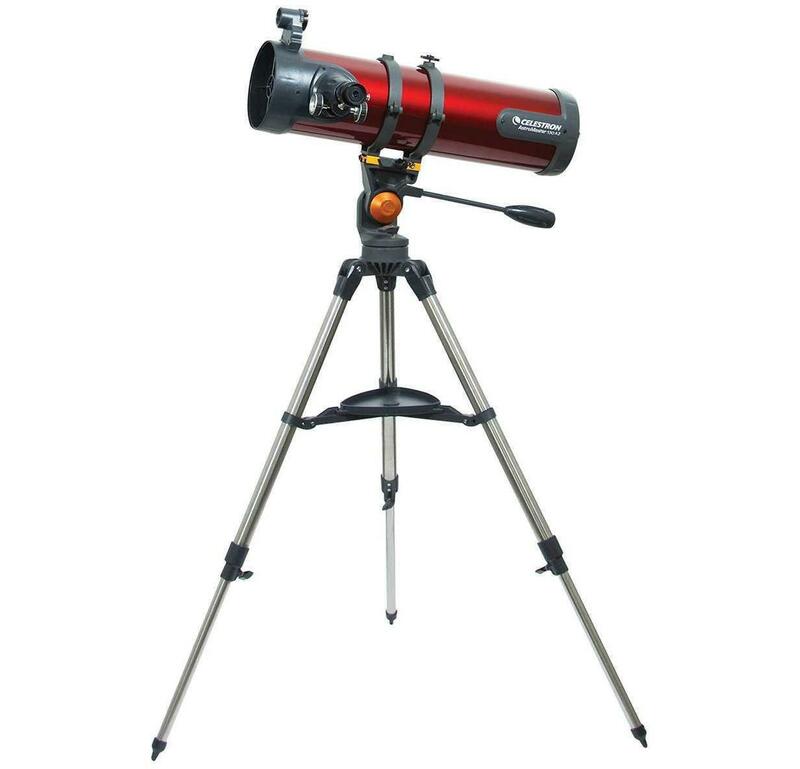 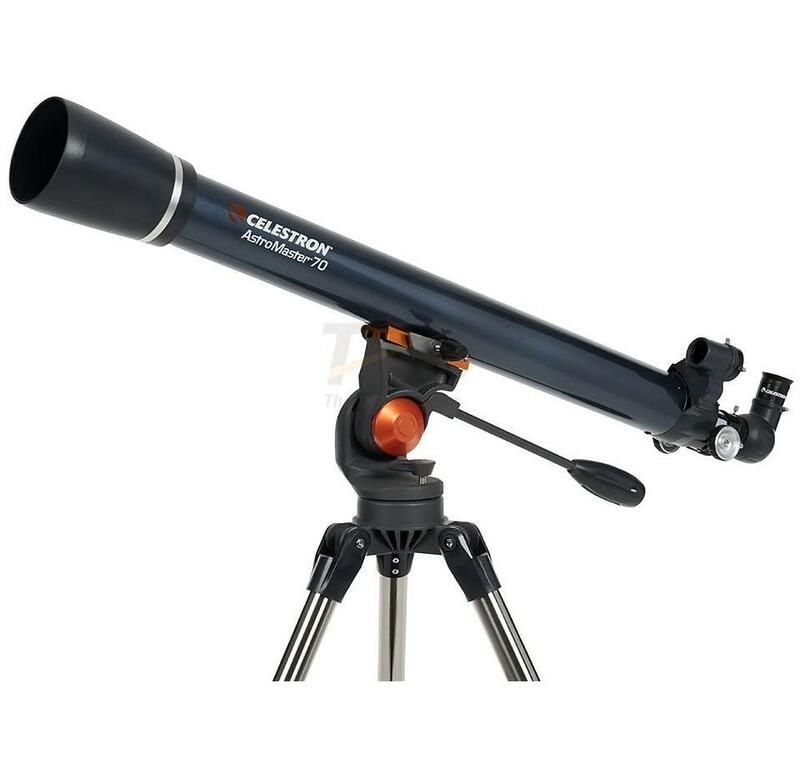 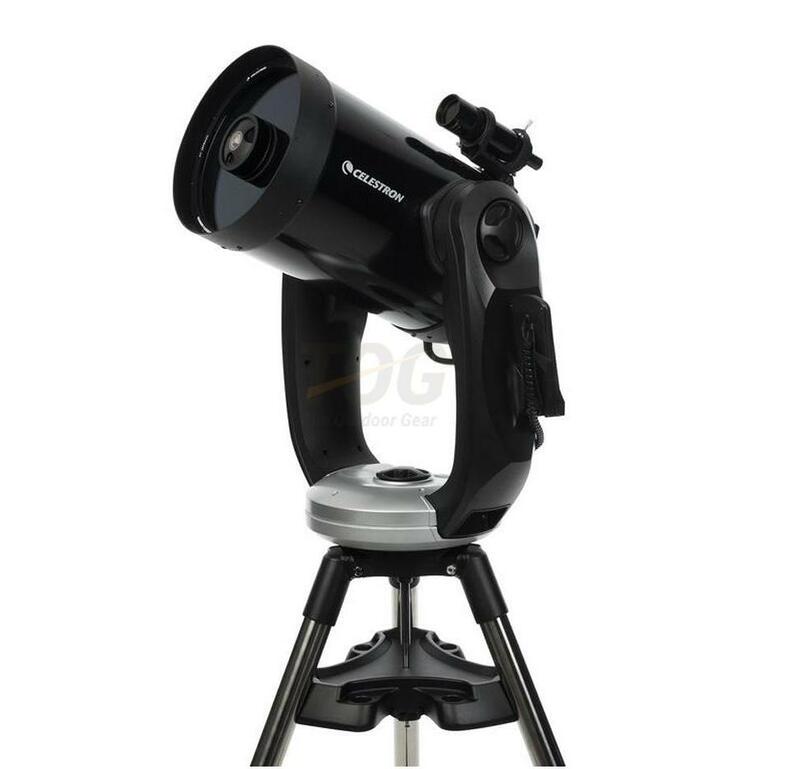 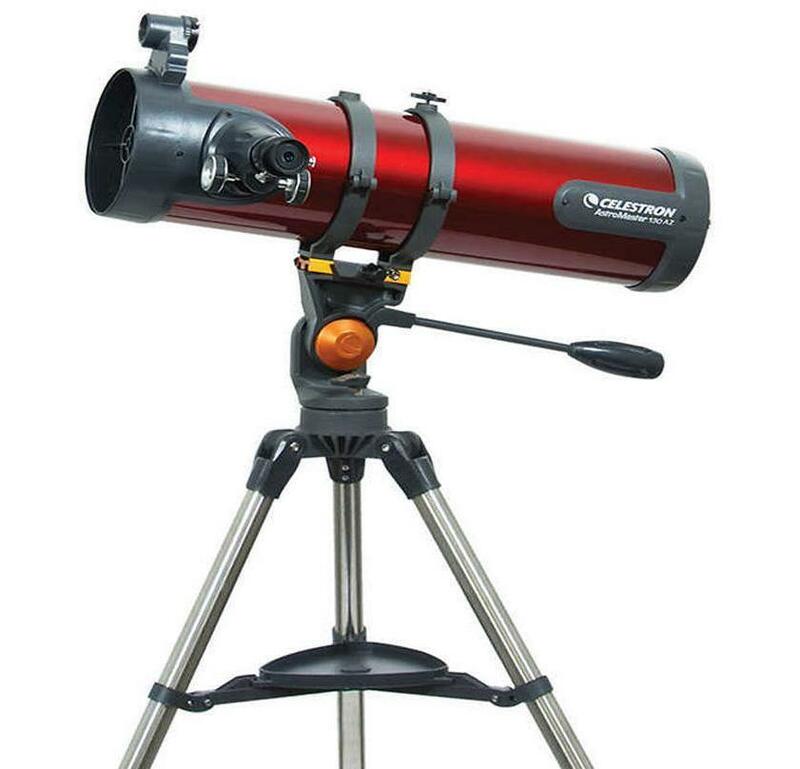 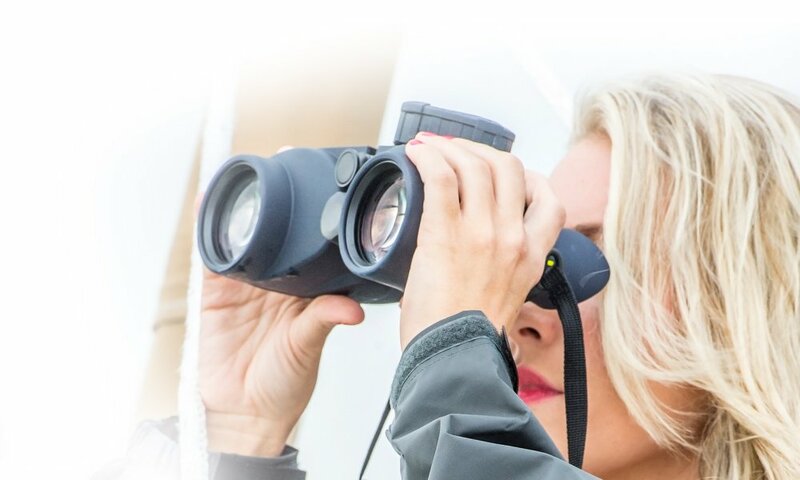 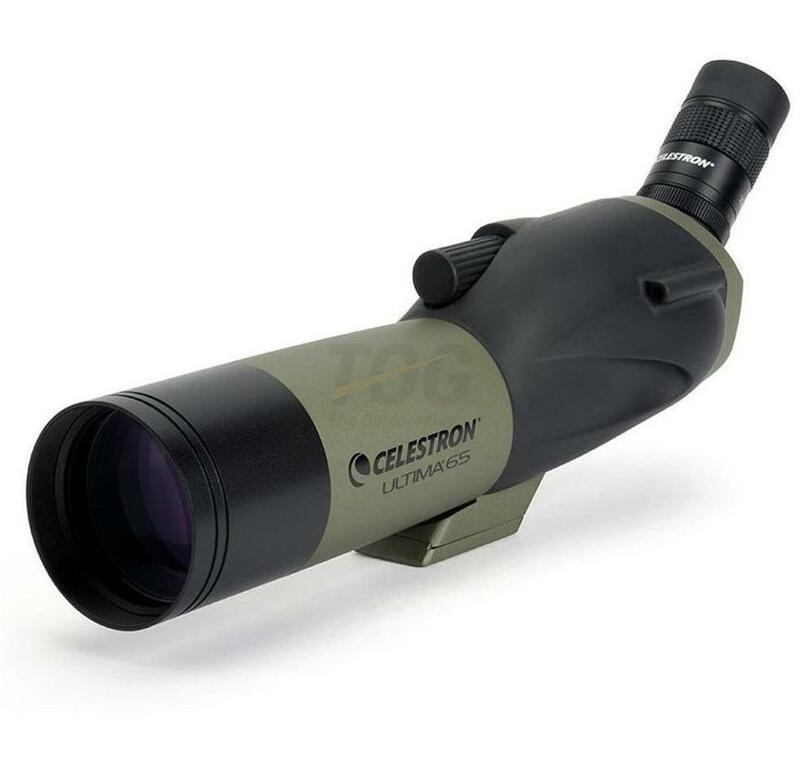 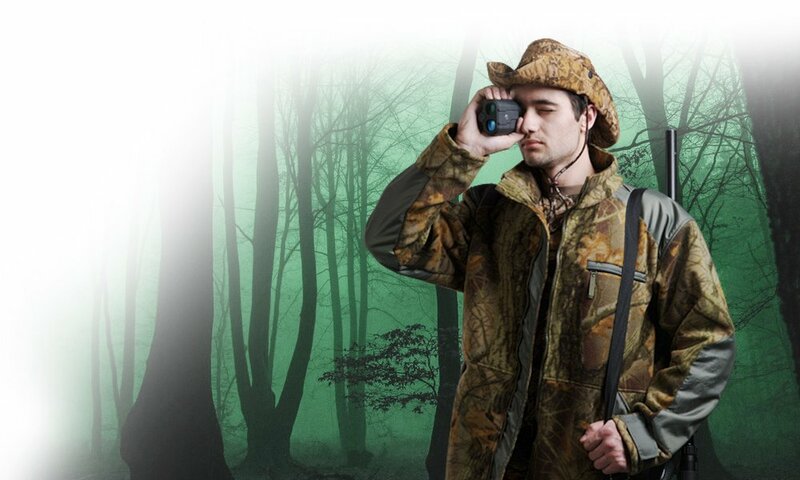 Plus, this dual-purpose telescope with erect image optics can also be used during the day. 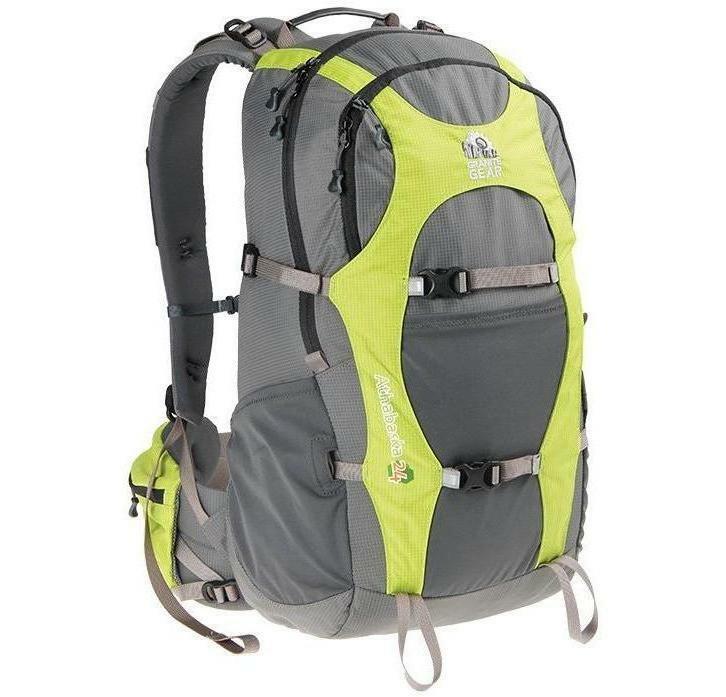 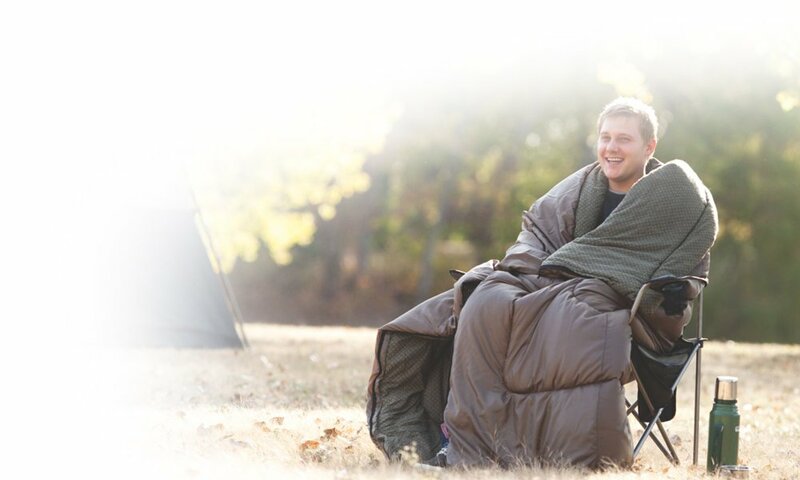 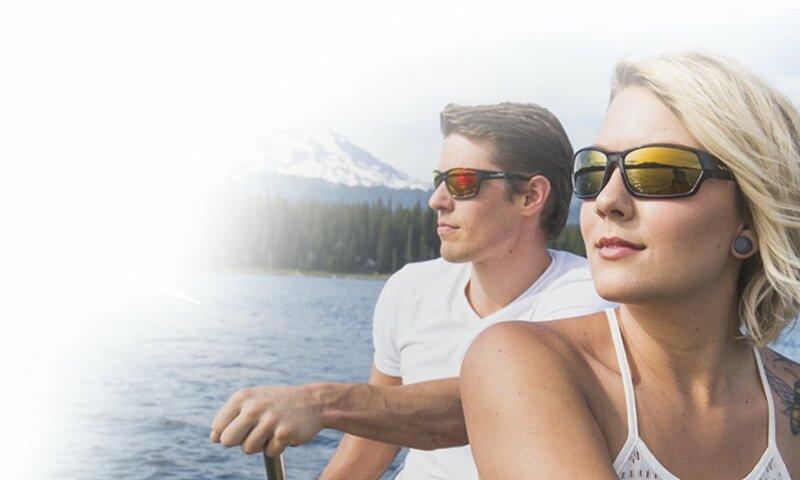 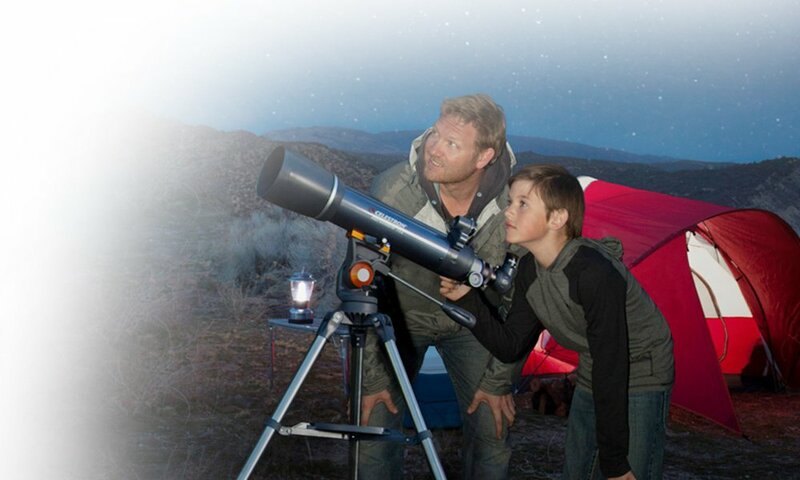 You’ll enjoy viewing lakes, mountain ranges, and wildlife by day, then be stargazing at night.